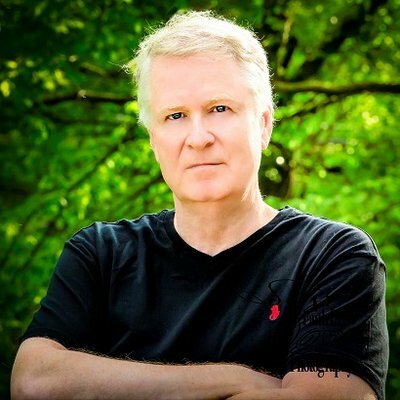 Phil Stephens is an Indiana native and a graduate of the Indiana University Kelley School of Business, and of the Dale Carnegie Course. He spent many years working in Fortune 500 America. Raised in a solidly Catholic family, he attended Catholic grade schools in the 1960s and served as an Altar Boy. His writing has appeared in the local newspaper and Pen IT literary magazine. His passions include reading in his favorite genres—history and horror. He also enjoys cooking, exercising, and the environment. Stephens resides in beautiful Brown County in Southern Indiana with his wife Marie, and has an adopted granddaughter, Crystal Maiden, in the Philippines. Black-robed nuns, priests, bishops, the select fraternity of Altar Boys, and the ancient ceremonies of the Catholic Church. Music of the ’60s, boyhood shenanigans, Cootie doctors, and coming of age. 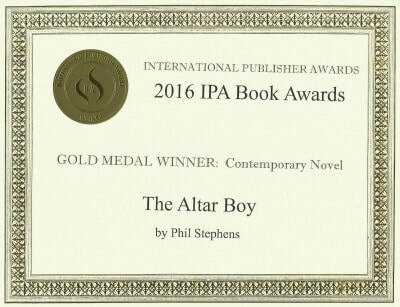 Set in the socially and politically tumultuous period of the 1960s, The Altar Boy is the fictionalized memoir of Carl Sanders, a funny, sensitive kid, who’s caught in the middle when his family is fractured by the intrusions of a priest. We follow Carl's confusion and pain as he watches the pious façade of the Church fall away to reveal unholy carte blanche, cover-ups, and collusion. The book opens in the late 1980s. Carl and his brother down beer after beer at a favorite pub, trying to piece together their family’s chaotic past. The stakes are high—someone is about to return after a 20-year absence, threatening to re-ignite the family conflict. As the brothers’ painful recollections of their past become more traumatic, Carl drifts back in time to the era he tried for so many years to forget. The story is realistic, poignant, and at times very funny. Stephens shines a timely spotlight on the then-unquestioned power of the Church, while taking the reader back to the ’60s era of rock & roll, Catholic schools, social upheaval, and boyhood pranks. Honest, believable and relentlessly gripping.A fascinating historical backdrop with an authentic period feel that manages to enliven and enhance a rambunctious era of 1960’s governed by the power of catholic church, ‘The Altar Boy’ is a fictionalized memoir of a young compelling character of a boy, Carl Sanders.